You are here: Home / Blog – Only For The Strong / Only For The Strong / Nordic Noir, Fruit and Funk. Nordic Noir, Fruit and Funk. Nordic Noir, Fruit and Funk. Imperial Beer Club goes to Norway. This week we’ve been to Norway to bring you a new box of beer, showcasing the talents of HaandBryggeriet. There’s a lot to like in this box, but let me tell you about a couple of highlights you won’t want to miss. Blueberry in an Imperial Stout is an automatic win, and if you’re anything like me the merest mention will be enough to start you salivating. The bottle makes a pretty nice picture too. 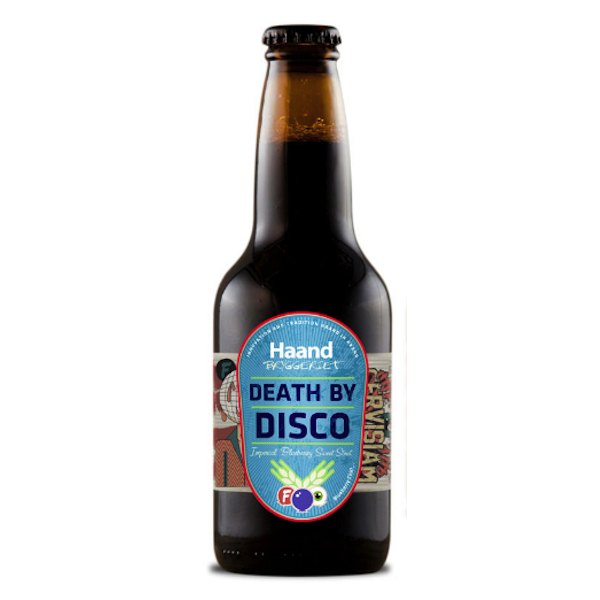 Death by Disco is the lovechild of Haand, Frontaal and Cervisiam, a 10% Imperial Stout with notes of dark fruit and creamy lactose. Sweet. When a brewery makes a landmark batch they usually do something special, but even so Batch #1000 is something extra special. The beer pours lighter in colour that most Quads, almost like a sherry with big boozy, fruit and nut aromas. You wouldn’t feel short changed if you were only allowed to sniff at it, but the taste is exceptional. Sweet, malty and smooth like a fine dessert wine. I’ll be amazed if it doesn’t make my 5 favourite beers of the 2018. The remaining beers in the box include an Imperial Wheat Stout, a Raspberry Export Stout, a Baltic Porter and a Traditional Nordic Ale. It’s a smaller 6 bottle box, and there are just 24 available. If last weeks hoovering up of the De Molen Barrel Aged Selection is anything to go by, plenty of you are already tuned in to Eebria’s single shipping charge and doubling up your order; so if this goes the same way we don’t expect them to hang around for long. We’ve been indulging our dark side for the first few boxes, but in case you were wondering it won’t all be dark beers – in fact I’m working on the hoppy side of things for our next box. It seems like things have gone pretty smoothly since the relaunch, but if you’ve got any feedback or questions I’m always interested to hear from you – so please let me know! 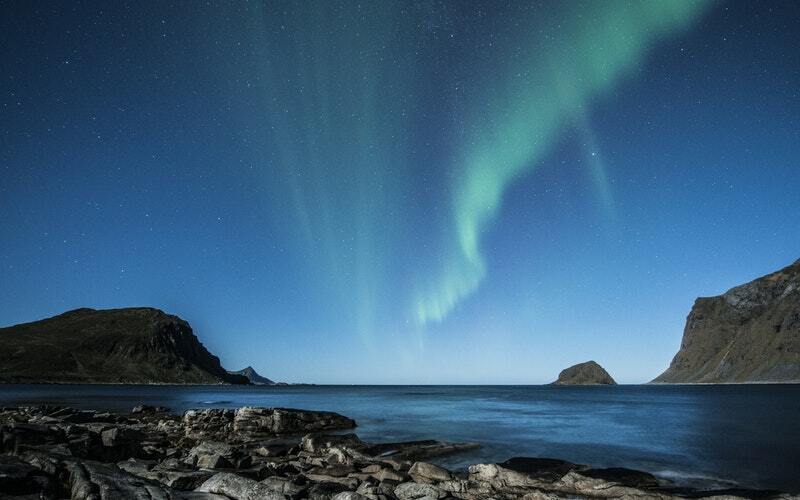 https://imperialbeerclub.com/wp-content/uploads/2018/09/aurora-borealis-lofoten-norway-night.jpg 500 800 admin https://www.imperialbeerclub.com/wp-content/uploads/2018/08/IBC_Logo_Black-300x150.png admin2018-09-20 16:25:522018-09-20 16:38:40Nordic Noir, Fruit and Funk. We’re back! Bigger, badder and better than ever. East by North East. Time to drop the hop-bomb.